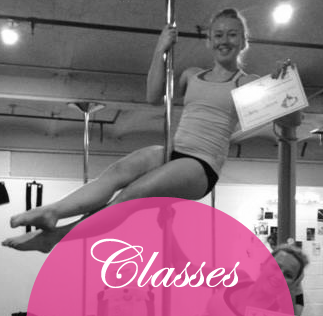 Blush host specialist workshops with leading champions, experts and performers in their field. In the past these have included workshops with Sarah Scott, Dan Rosen, Lisette Krol, & Ministry Of Burlesque’s Kittie Klaw. 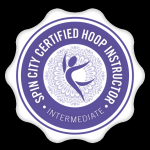 Twice a year, during Easter and Christmas we run a week of workshops delivered by our team, designed to inject a new way of training, introduce a new class or technique or offer a fun alternative to regular classes. 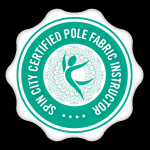 In the past these have included doubles pole, spinny pole, pole fabric, choreography, handstands, stretching and bootcamps. 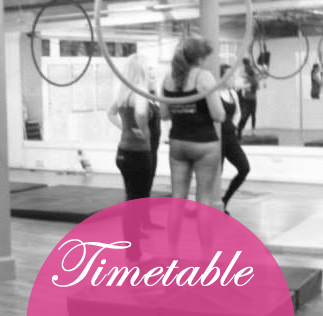 Info will be out soon on guest workshops for 2015. 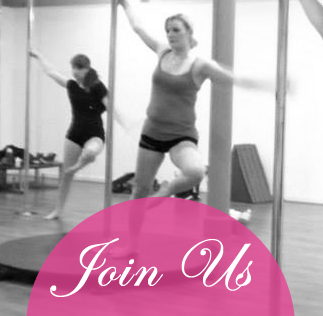 Fun Workshops with Blush teaching team suitable for beginner – advanced students of Burlesque, Pole, Aerial Hoop and Silks, at Fallowfield, Stockport & City Centre studios. A variety of workshops to fill the easter week. No regular classes are running. 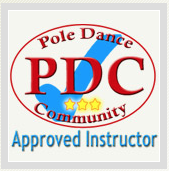 Try something new!! 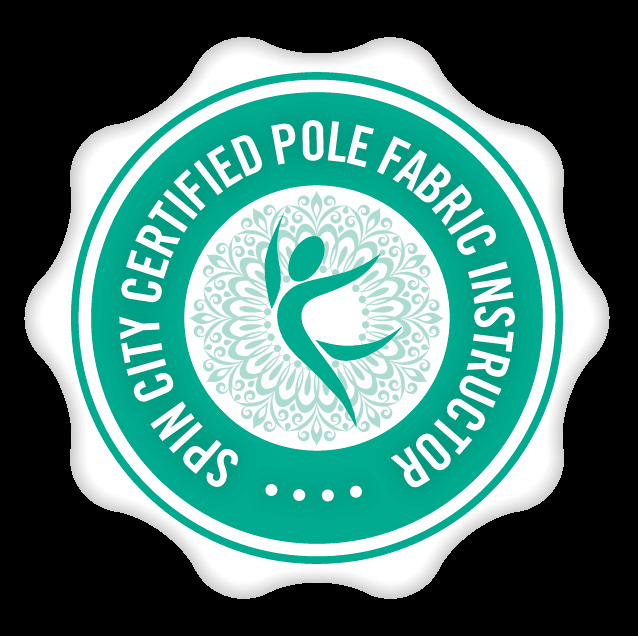 From feather fan dance, spinny pole, pole-fabric, Gymnastic workshops and choreography! A variety of workshops to fill the easter week. No regular classes are running. Try something new!! 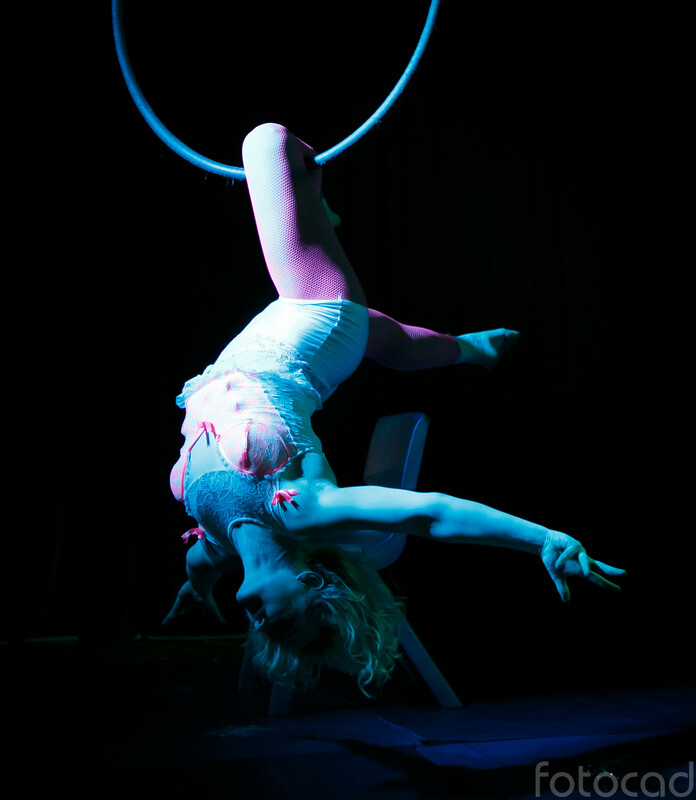 From feather fan dance, hoop-lesque, spinny pole, pole-fabric and twerking!